Do you find that you love all your pieces but it is the space you lack? 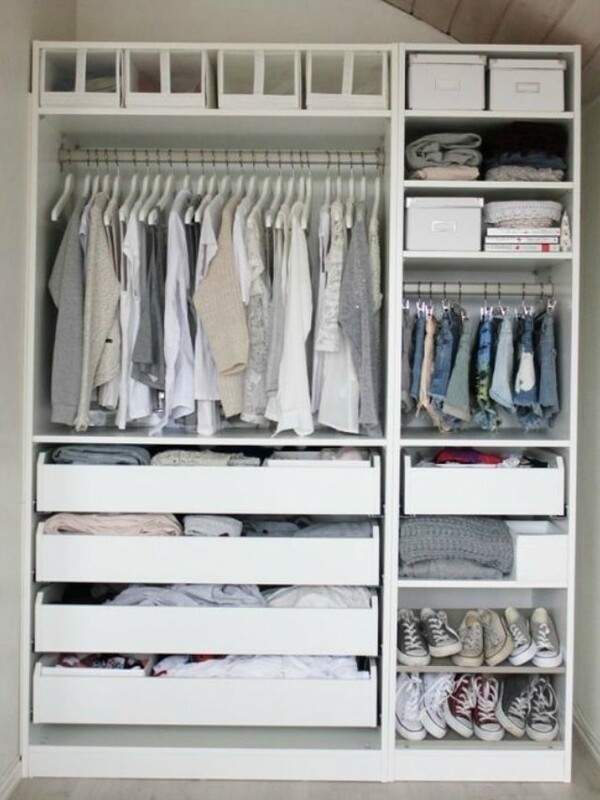 You might want to explore ways to extend your closet. The simplest and most inexpensive solution is a clothing rack. You can use it to display your favorite pieces and turn it into a focal point in your decor. 2. Do it one go. While it may be overwhelming to do one grand dump, it always turns out to be more productive. Think of it as a cleanse. If you do it slowly, you don't really get rid of that much toxins. 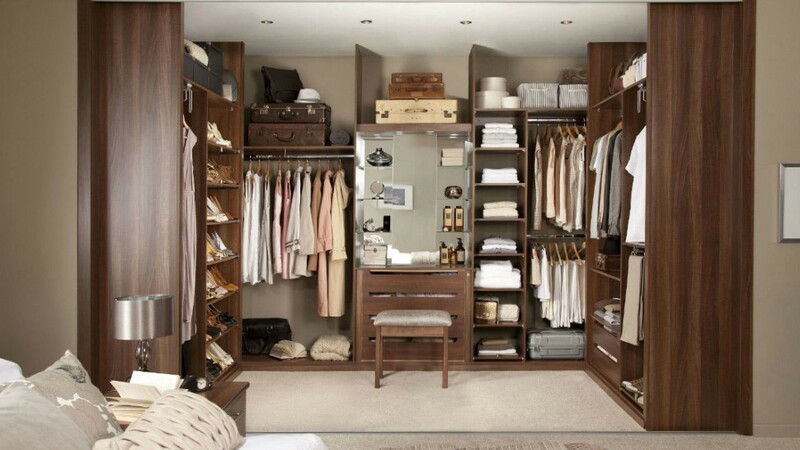 However, if you commit to it, you get more benefits—in this case, a well-curated closet. If a daylong task doesn't work for you, set an hour every weekend to sweep up any misplaced items. The more often you declutter, the less time it will take and the easier it will become over time. You can also try having a running donation box where you can easily chuck things you want to get rid of at the end of the week. 4. Organize using your preferences. Most of the time, decluttering journeys take a wrong turn because you're forcing another person's techniques into your space. 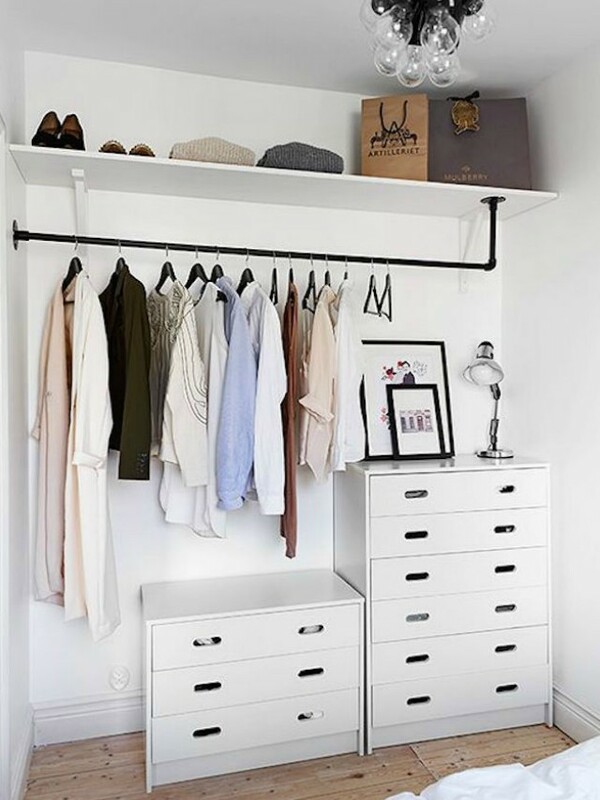 The best way to organize your closet is based on your lifestyle—keep things you use often at eye-level, store seasonal clothes in boxes or hang up dressier options for important events. 5. Get back to basics. If you stick to the rules, it's pretty easy to achieve. First, downsize. Second, reorganize and make space for everything. Third, keep it clean. If you do this at least every six months, you'll be set for life.